These questions are at the wrong abstraction level as they do not help you to come up with an answer.​ Instead you have to look at this question from the perspective of how the log statement will be used. 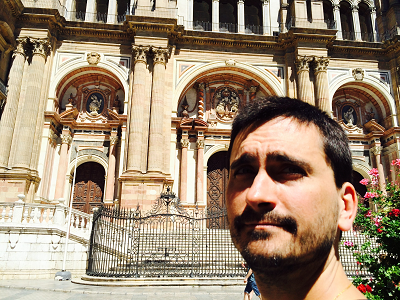 Daniel Lebrero works as a technical architect at IG on the Big Data team. With more than 15 years of Java experience and 4 of Clojure, he is now a big advocate of the functional approach. Find him on Twitter, LinkedIn, or his personal blog.